The people of the Republic of India make up the world's second-largest population, numbering over 1.2 billion, yet they live in a country with an area that is only about one-third the size of the United States. India faces many problems, including overcrowding, extensive poverty, and wide-scale pollution. These conditions, along with the attractive opportunities available in other countries, have compelled many Indians to emigrate. 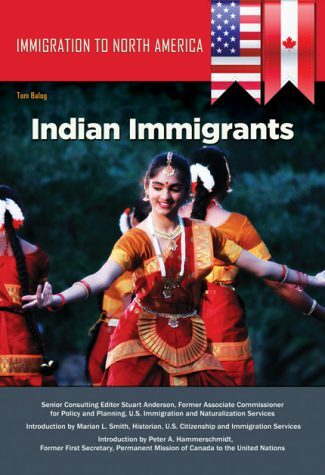 Indian immigrants have made diverse contributions to the national fabrics of Canada and the United States in the areas of religion, philosophy, commerce, fashion, and cuisine. Indian Americans have also made inroads into high-tech fields and other industries. However, many immigrants, particularly those arriving with minimal experience and education, still face the threat of being exploited in the North American workplace. 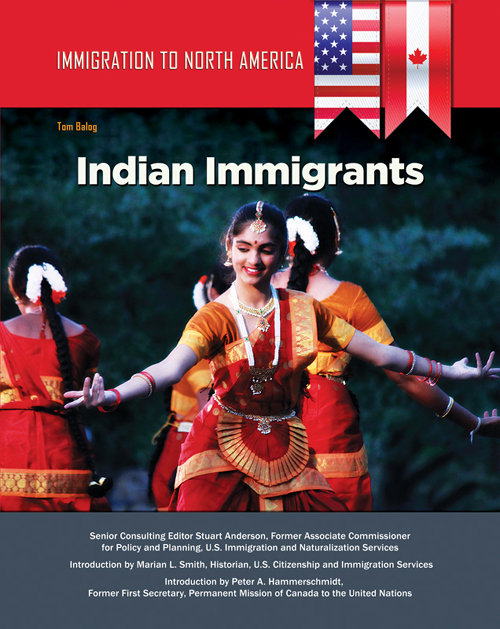 Despite this, immigrants from India are likely to continue resettling in the United States and Canada in large numbers.